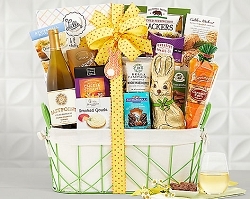 Send them this'rise and shine'gift. 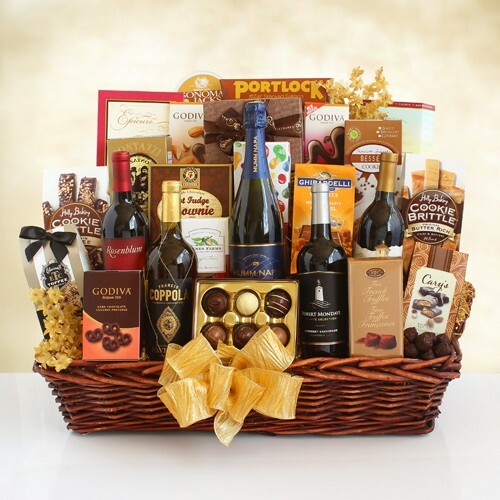 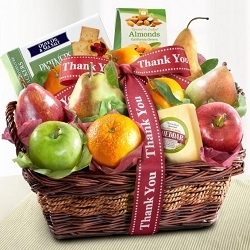 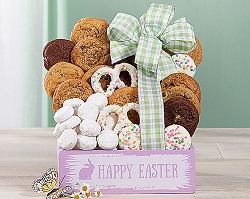 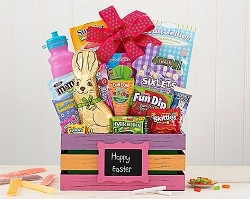 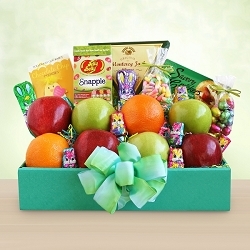 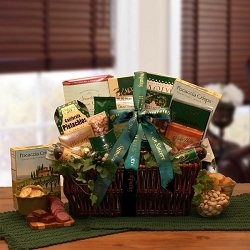 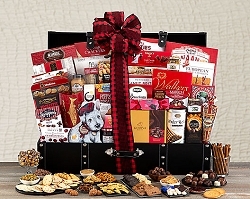 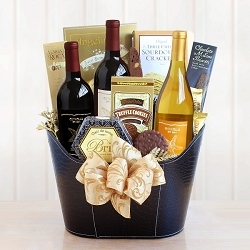 Like sending them that first sip in the morning from the porch at a home in the country, your favorite coffee lover will thoroughly enjoy this unique basket of goodies. 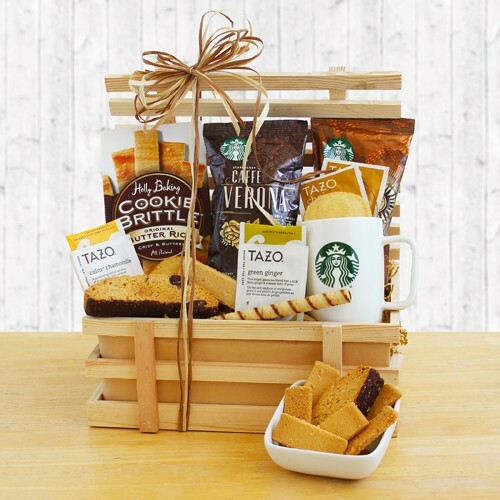 Featured inside this unique country-style crate basket are: two selections of Starbucks ground coffee, tea, biscotti, cookies and a Starbucks logoed mug. 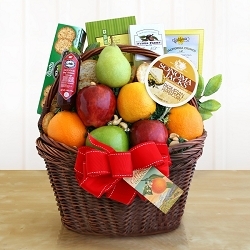 It is it's own 'rise and shine' gift that is certain to impress.